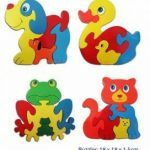 Puzzles are fantastic activities for young children as they are a great introduction to problem solving, shape recognition as well as colors, animals, vehicles and more. 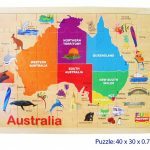 Jigsaws are for the young and the old and whatever age, there is always a means of pride and a sense of accomplishment upon finishing one. 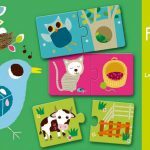 Both are fun and educational for children. 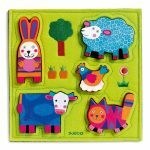 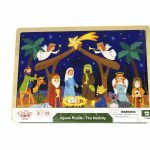 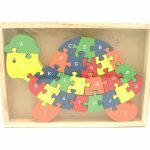 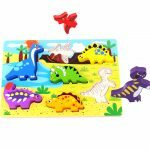 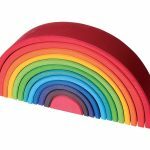 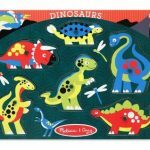 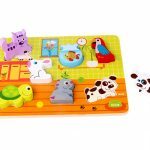 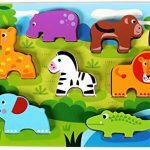 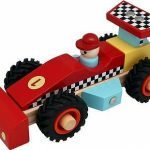 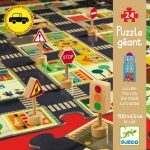 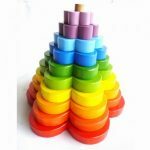 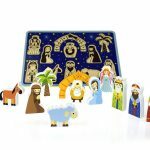 In this category you will find classic wooden peg puzzles, wooden knob puzzles, children’s wooden jigsaw puzzles, free-standing wooden jigsaw animals, stacking puzzles, geometric mosaic and sound puzzles…..something for every child! 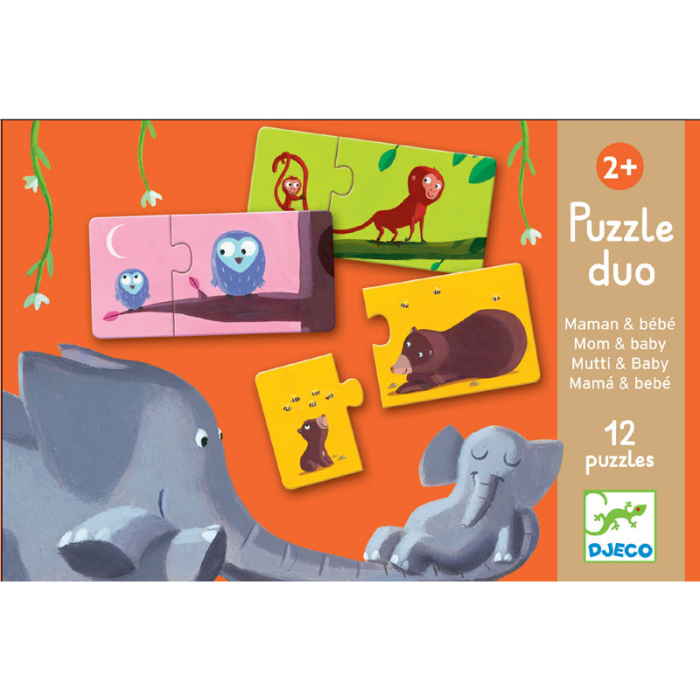 Jigsaws and puzzles are a great tool for also learning the alphabet, letter formation and numbers. 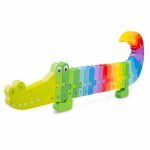 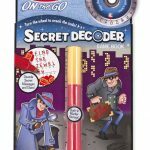 They make awesome educational gifts. 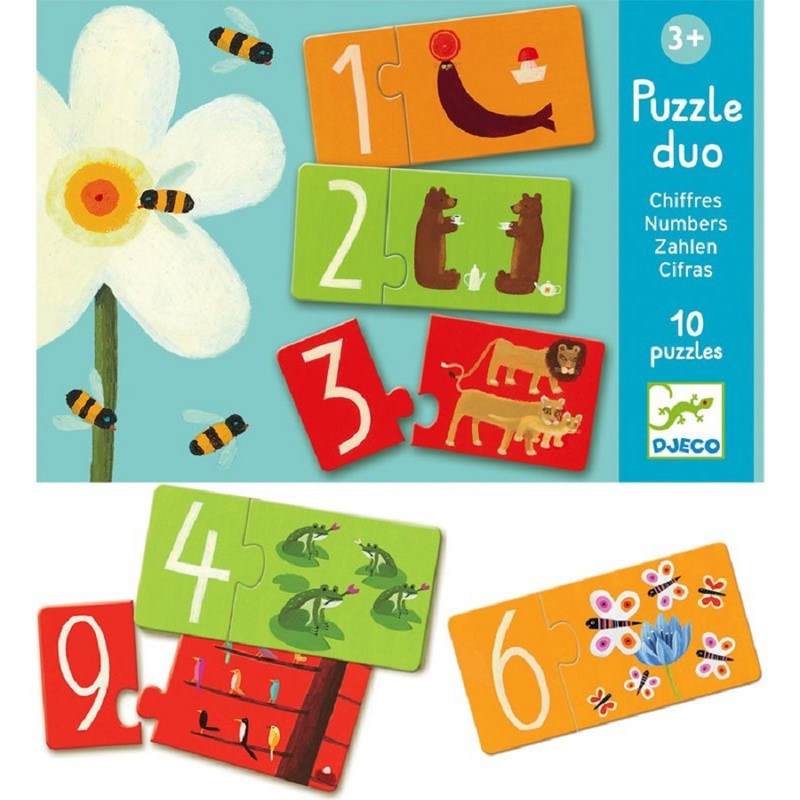 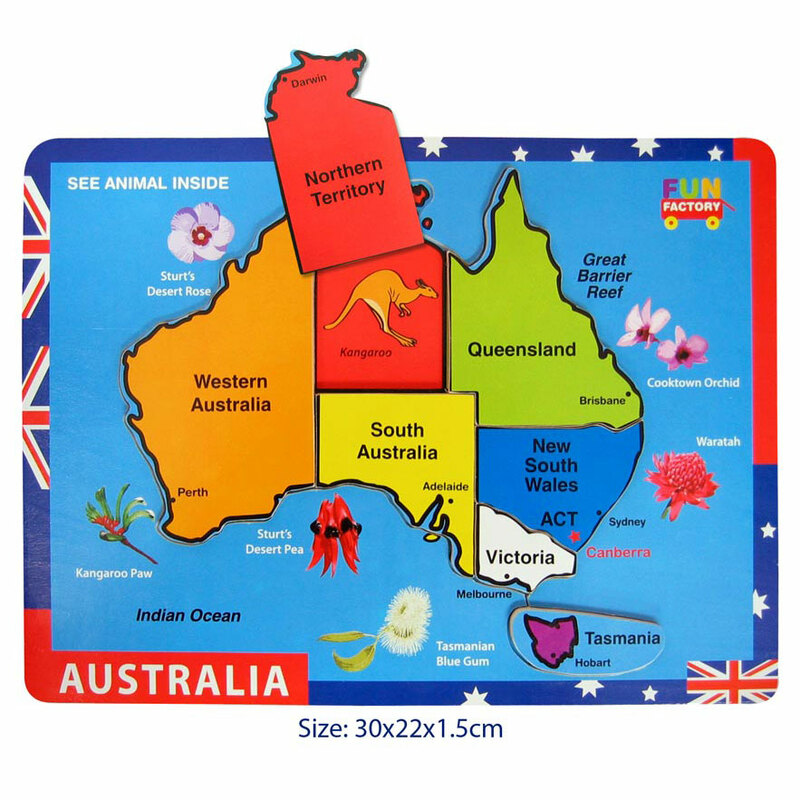 Most junior primary classrooms and pre schools will have an abundance of puzzles and jigsaws.